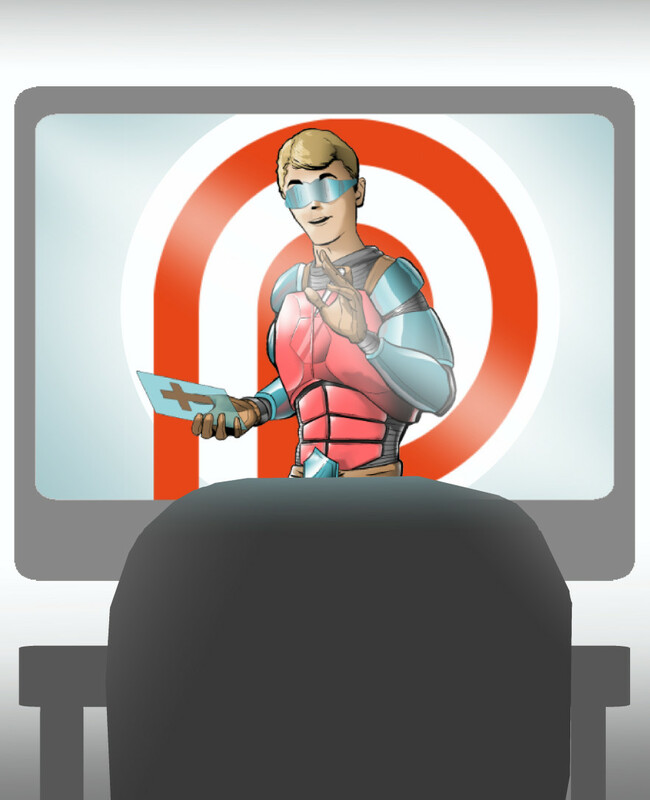 You heard it folks, my posts are now going to my Patreon page, so check it out! Well, for one, you can like one of my drawings and tell me (even faster then to comment) what you want you thought was awesome. But maybe the best reason is that you can support my endeavors, by choosing to become a Patron. Even more worth it; you’re actually getting favors in return! There are several Patron ‘tiers’ you can choose from. Some let you receive full-scale jpegs for all the original art posted that month. If you really love me, you can pledge $10 and will have a chance out of up to only 8 Patrons to choose a fan-art piece of your choice in return! All in all, there’s lots of good stuff to check out, and I hope to hear from you soon! As you will inevitably learn on your path to greatness, you must change the way you think of art. This means changing your habits and how you approach your day-to-day life. Read this information above to give an example of that and help you throughout your own process to achieving fame. I must say you have high quality articles here. Your page should go viral. My Contact Details can be found in the Contact page on my website. Just click the ‘About’ button above. Trade on Marco and Polo Take Over Now Available! Pengertian on Marco and Polo Take Over Now Available! Marco and Polo are Back!
! IT IS NOW FREE ! Copyright © 2016 2K Comics. All rights reserved. 2K Comics, the 2K Comics Logo, the BT logo, and the Bible Toons logo are trademarks and/or copyrights of 2K Comics and Company. Thank you to the developer of this website.